The undisputed master returns with his first Smiley novel in more than twenty-five years--a #1 New York Times bestseller. 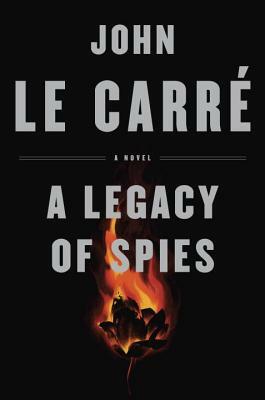 “The spy master’s latest Smiley novel entwines today’s world with a lost one... Ingenious."